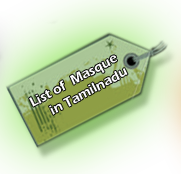 The Kandaswamy temple is situated in Cheyyur, and the nearby town to Cheyyur is Madurantakam. Cheyyur is 29 kms away from Madurantakam. Reaching from Chennai previously called, as Madras to Cheyyur is quite interesting for travel-lovers. The origin of the village of Cheyyur where Kandaswamy temple is situated has an ancestral story. The village was built during the reign of Veera Rajendra Chola and Kulothungan-III. With the settlement of the village Cheyyur they built three temples among which the kandaswamy temple is the one. 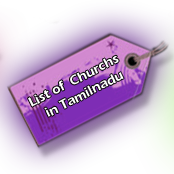 The other two temples are dedicated to Vanmikhanathar i.e. Lord Siva, and the other one to Perumal or (Kariya Manicka Perumal). 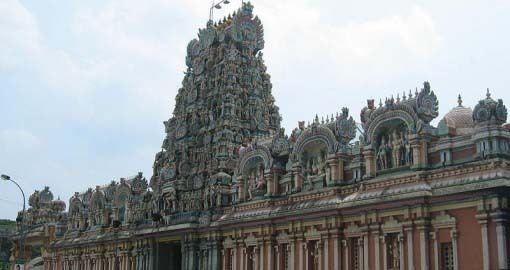 The Kandaswamy temple is in between the Shiva and Vishnu temples. Lord Kandaswamy or Shiva is the principal shrine of this temple. There are also the shrines of Lord Someswara, Goddess Meenakshi and Muthukumaraswamy, which is also called as Samharamurthy. 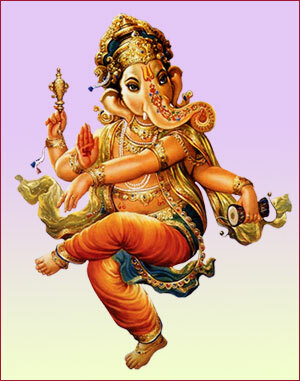 There are also many other deities like the Vinayaka, Dakshinamurthy and Chandikeswara. You can also see the deity of Murga who is the other son of Lord Shiva. The Murga deity is been standing on five different positions. These five postures are called by distinct names like - Nrutta Skandar (dancing Muruga), Brahma Sastha (created from Brahma), Balaskandar (child Shanmuga), Sivagurunathar (as teacher to Siva) and Pulinthar (vedan hunter). This Kandaswamy temple of Chennai is notable for the outsiders to visit because of the different figures standing in distinct postures. 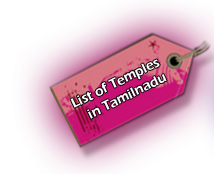 This temple has not only the depictions of deities, which is general feature in the temples. You can get the image of Kazhukundran who had made an artful creation of a temple car in 1521 A.D. 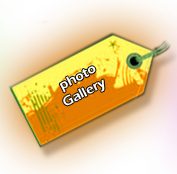 It is used during the Kanda Sashti festival.